A respected and established performer, composer and teacher and instrument maker, John grew up steeped in the traditions of Southern England. His unique playing style on fiddle, and his compositions convey a deep understanding and passion for indigenous culture. John's passion for vernacular music led to his degree dissertation focussing on the interpretation of field recordings, looking at intonation, tuning and expression. 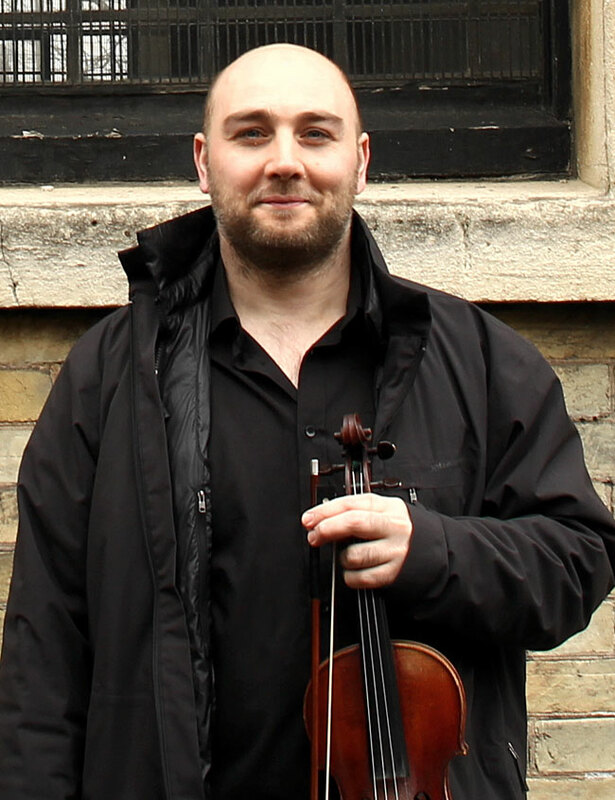 John has recorded on several films including the Hobbit, and currently performs with the groundbreaking string quartet Methera, in a duo with superb singer and guitarist James Patterson, as well as performing in the English Acoustic Collective, and with Tom Moore and Nick Hart in the new trio - Oss. He also works with renowned storytellers Hugh Lupton and Nick Hennessey. As an experienced workshop leader and teacher, John's knowledge, experience and enthusiasm combine to make him a much sought-after tutor in academic institutions, festivals and music-camps and academies. He has taught at venues and events including the Australian National Festival, Sidmouth Festival, Ashokan, Goldsmiths University and regularly teaches on the Folk Music degree course at Newcastle University and the World Irish Music MA Course at Limerick University.